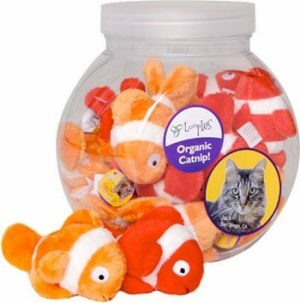 Our long style catnip toys are loaded with potent catnip. 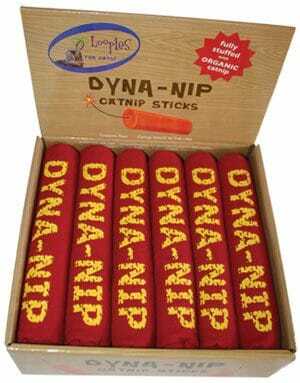 Ideal for back leg kicking and hugging during play. 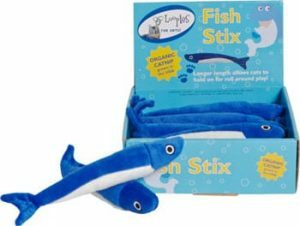 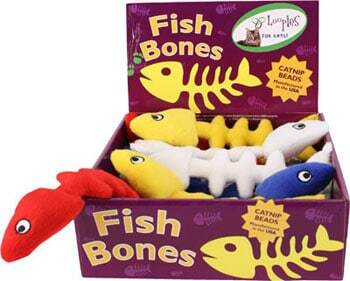 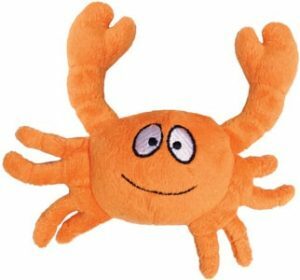 Fish Bones is uniquely designed and sewn to flop around when handled giving cats their innate satisfaction of a great catch!